Long-wearing color and added shine. 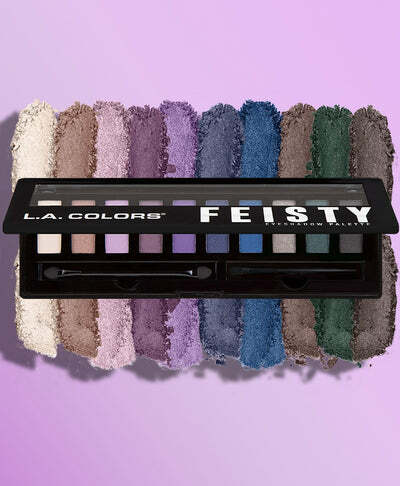 Available in 14 striking shades. Prismatic glow at every angle. 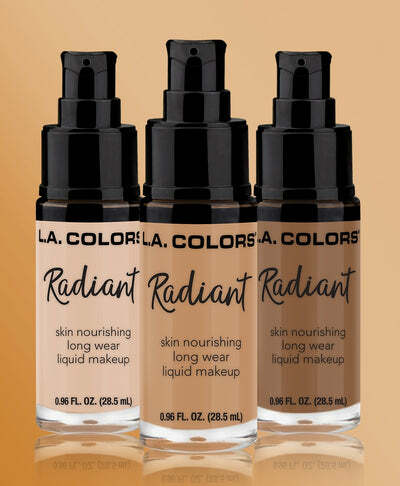 Available in 10 luminous shades. Light up your complexion from within. 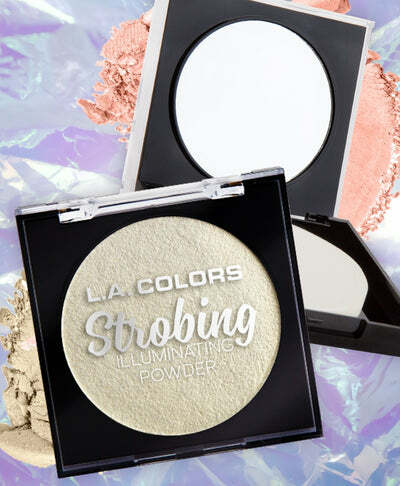 Available in 14 glowing shades. Show your personality! 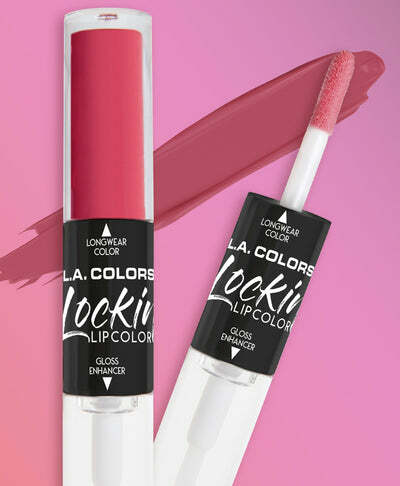 Vibrant bold long lasting shades. SHOP YOUR FAVORITE PHOTOS AND #LACOLORSCOMETICS TO BE FEATURED.